Happy August! As we roll into the final month of summer, many of us are starting to feel the pressure of the pending school year. School supplies, adjusted schedules, additional academic, sport, and other obligations can take some getting used to. 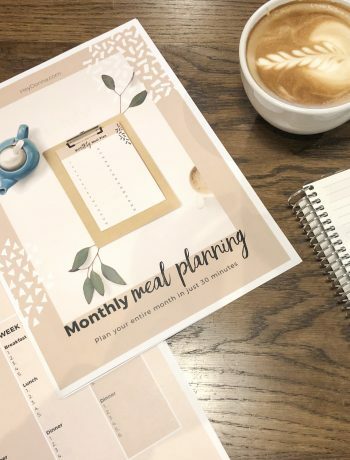 Wouldn’t it be great to make meal prep a little easier right about now? Well, speaking of pressure, if you have an instant pot or pressure cooker, your wish is granted! (And if you don’t have one, what are you waiting for?!? Check out this post to find out why I chose mine and get one for yourself.) 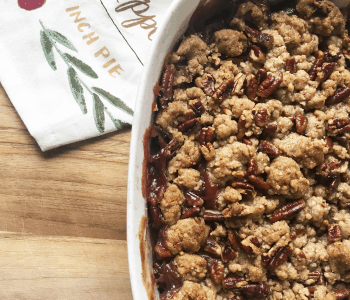 These 5 Quick and Easy Instant Pot Recipes are perfect for the busy Back to School season. In the mood for some comfort food? 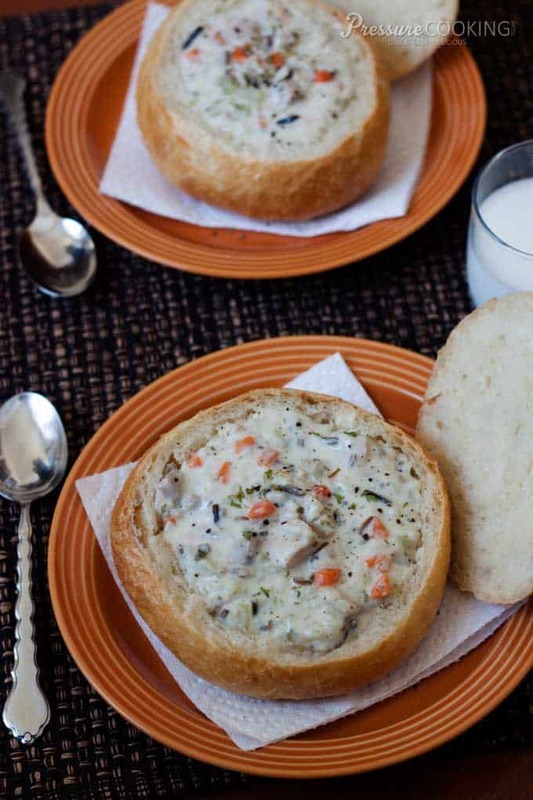 This recipe for Pressure Cooker Creamy Chicken and Wild Rice Soup from Barbara Schieving at pressurecookingtoday.com is perfect for those cool autumn nights. Full of creamy chicken, rice, and vegetables it is both delicious and easy. 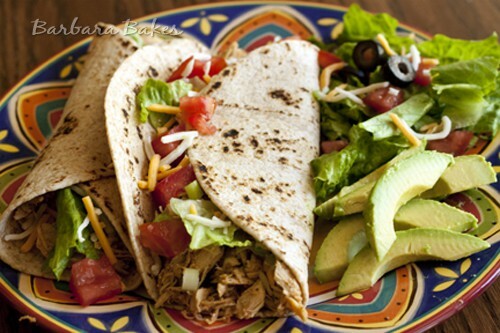 Another great find from pressurecookingtoday.com is this family favorite recipe for Pressure Cooker Chicken Taco Filling. Easy to make in bulk, this recipe is as versatile as it is delicious. Use this recipe to make tacos, empanadas, burritos, whatever! Freeze the leftovers (if there are any) and save even more time. I don’t know about you, but there’s nothing easier than a casserole on a busy night. 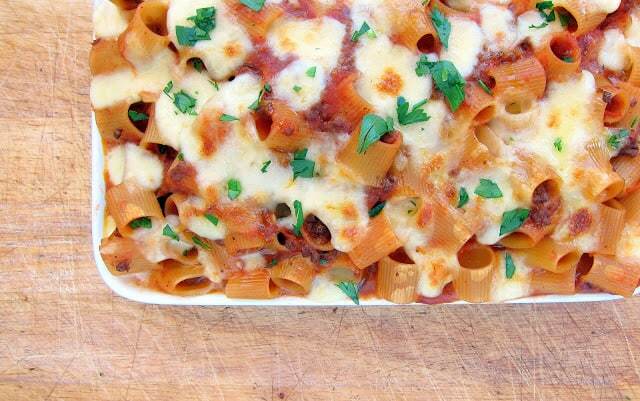 Pressure Cooker Pasta Casserole is even better. Did you even know your pressure cooker can make pasta too? And in less time than it typically takes on the stove top? Hippressurecooking.com did it right, combining pasta, ground beef, sauce, and delicious, gooey, melty cheese on top and created a winner! This is a great meal to make if you find yourself with extra pasta (I don’t even know how that happens) or if you need a quick dish to throw together for a potluck. 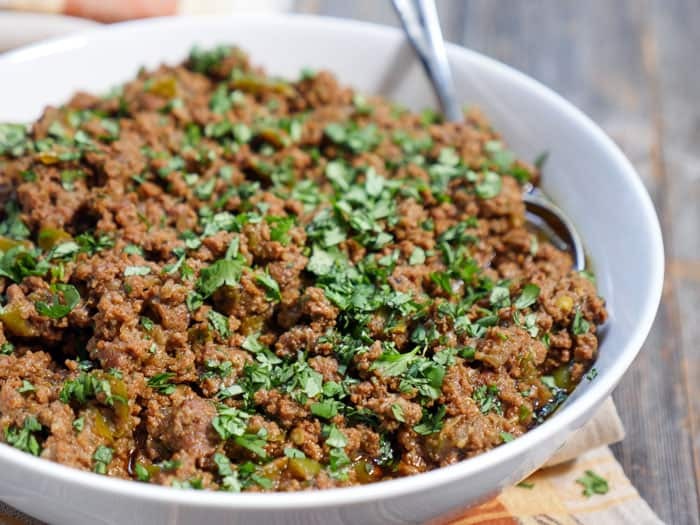 So if you are a taco traditionalist, then you need a delicious Instant Pot Taco Meat recipe. Thanks to myheartbeets.com, now you have one! This recipe is full of flavor and definitely doesn’t lack seasoning. Cloves, chili powder, oregano, salt, basil, turmeric, pepper, and more! You might not even need taco shells, just use a spoon! But, if you do use it to make actual tacos, you won’t be sorry. You know what happens when summer ends? It gets “chili”! Ha! Get it? It gets chili….chilly….no? 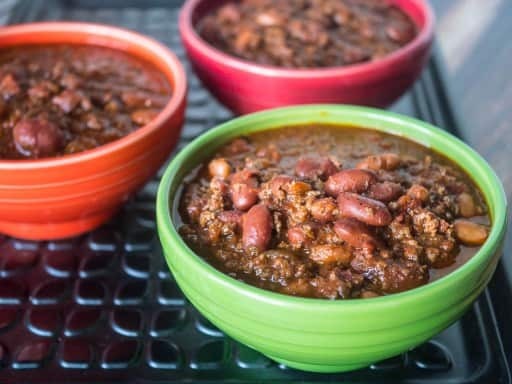 Well anyways, fantastic puns aside, when it comes to easy comfort foods with a touch of spice, this Pressure Cooker Quick Chili is just what you need at the end of a long day. 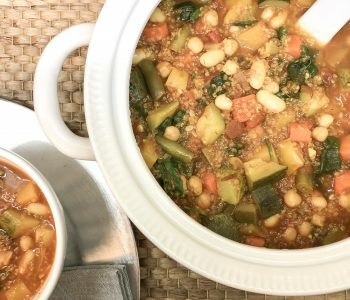 This easy Instant Pot recipe uses canned beans which is a great time saver! When combined with the all of the other delicious flavors you get a hearty chili that tastes like it’s been cooking all day…..in just 10 minutes! Thanks dadcooksdinner.com for this spicy time saver! 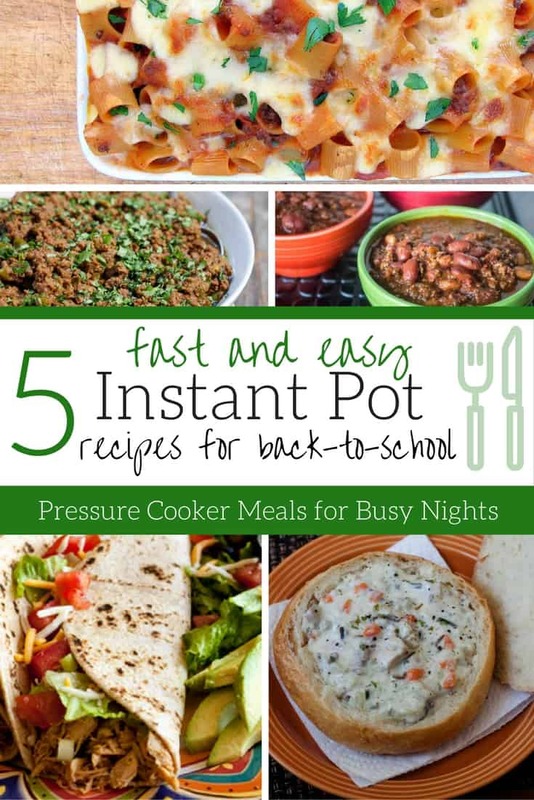 I hope you enjoy these Quick and Easy Instant Pot Recipes for Back to School! 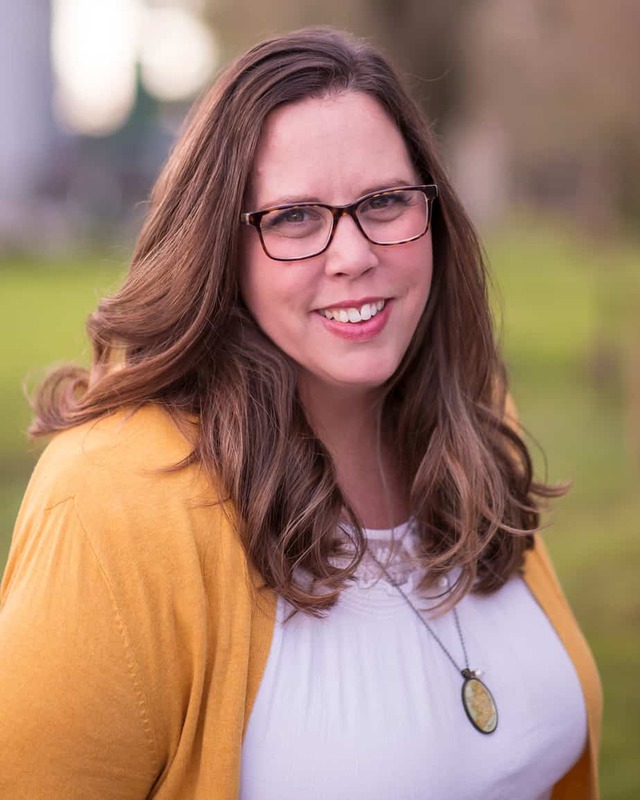 Are you loving your Instant Pot? You’ll want to add in a few accessories to help you make the most of your new pressure cooker. 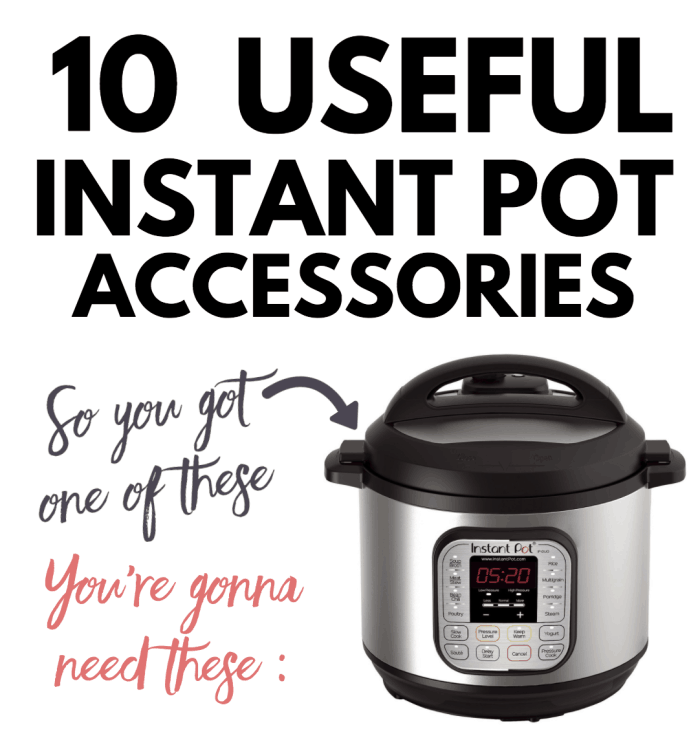 Click the image below to see my favorite accessories to use with my Instant Pot. 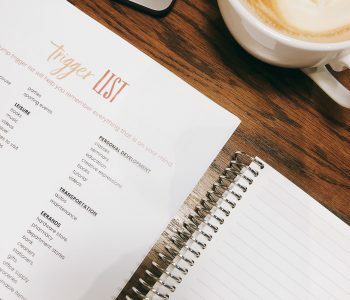 Are you a Instant Pot newbie looking for great easy recipes to get you started? 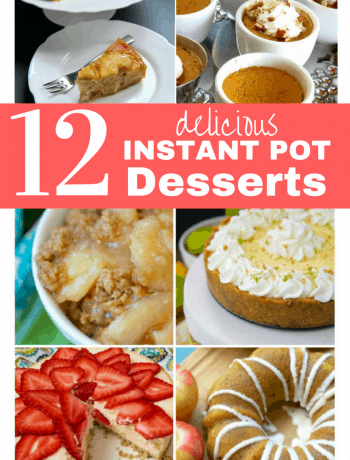 Be sure to visit my first Instant Pot post for simple recipes to get you started. Be sure to subscribe to receive posts and all of our Instant Pot Recipe Round-Ups!